The transport model used by Worcestershire County Council to determine local planning applications has been labelled unfit for purpose. The Labour Group has frequently criticised both the district and county council for its disregard to infrastructure. 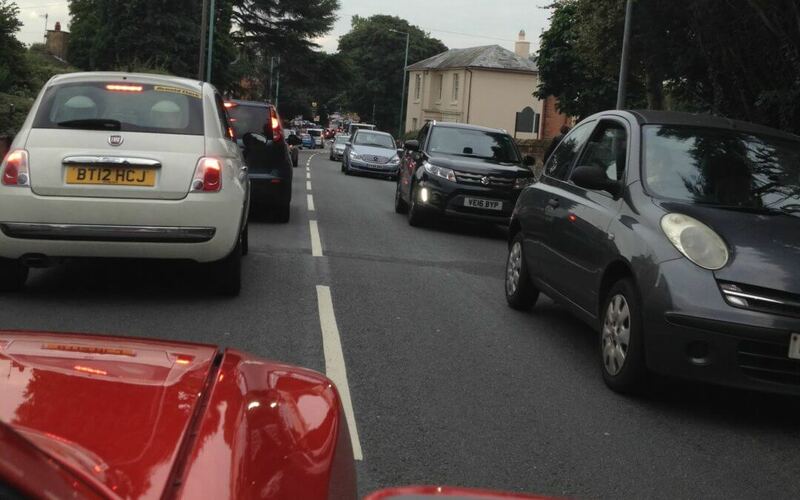 The planning and highways decisions made by the council have done little but gridlocked Bromsgrove and the surrounding areas. The Labour Group leader, Luke Mallett, who has campaigned with the Whitford Vale Voice against developments at Whitford Road and Perryfields, says that this is a victory for common sense and that there are serious questions to be answered at the county council.